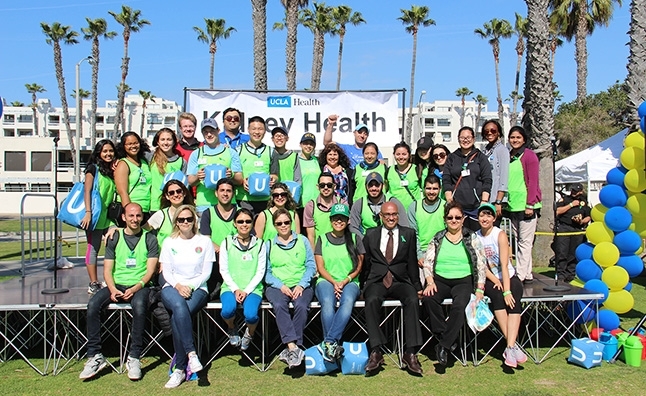 I went to the 2017 UCLA Kidney Health Event. I was blown away by the number of participants, and volunteers helping out. It was such an educational event, about so many diseases related to kidney health, but it was also such a beautiful and fun day. There was such a heavy focus on all the things that make us healthier, and I know it benefited a lot of people. It was definitely the best event I've ever been to. Thank you Dr. Anjay Rastogi for hosting such a great event for your patients!